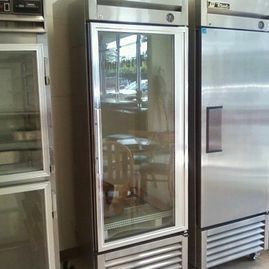 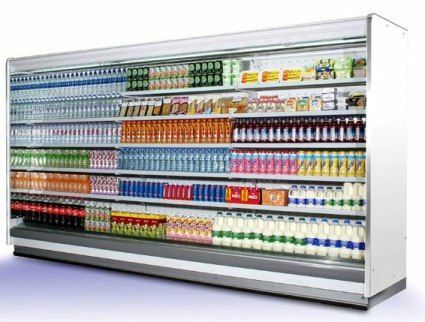 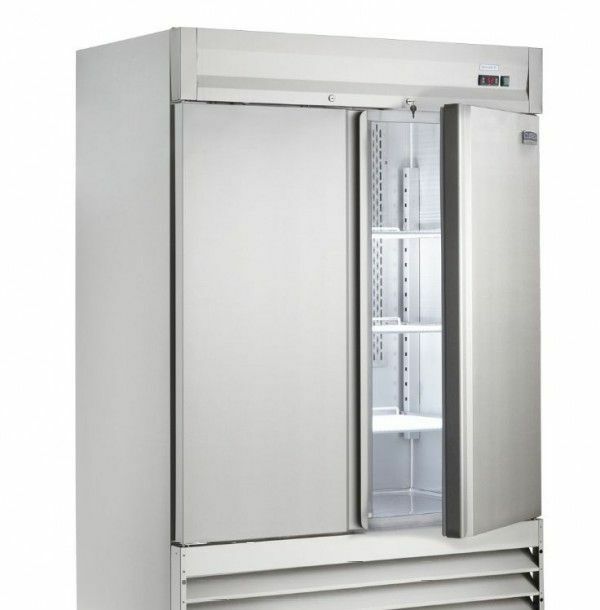 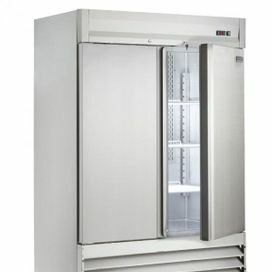 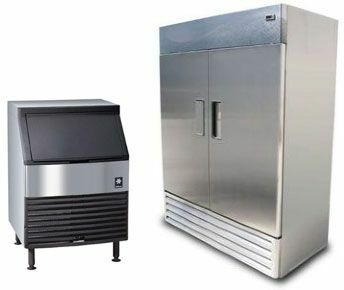 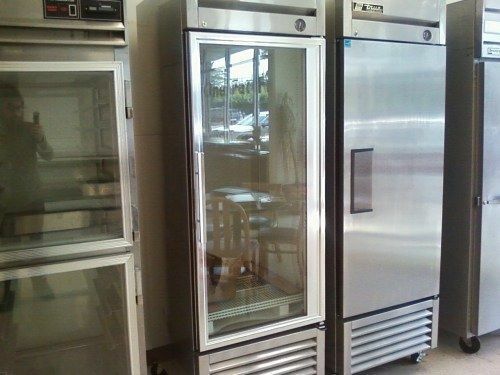 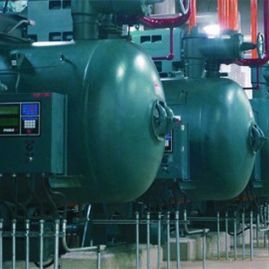 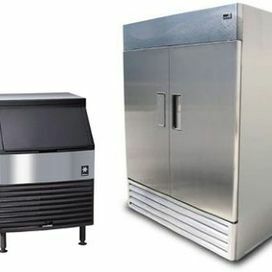 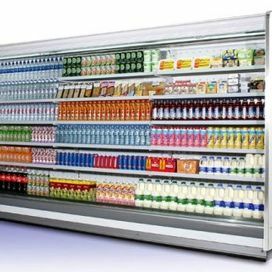 Specializing in all coolers, freezers, ice makers (all makes), air conditioning units, ice cream machines, beer systems, flower coolers, and more. 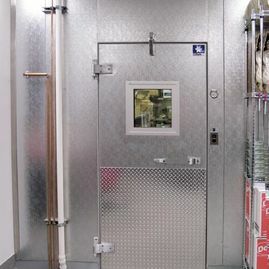 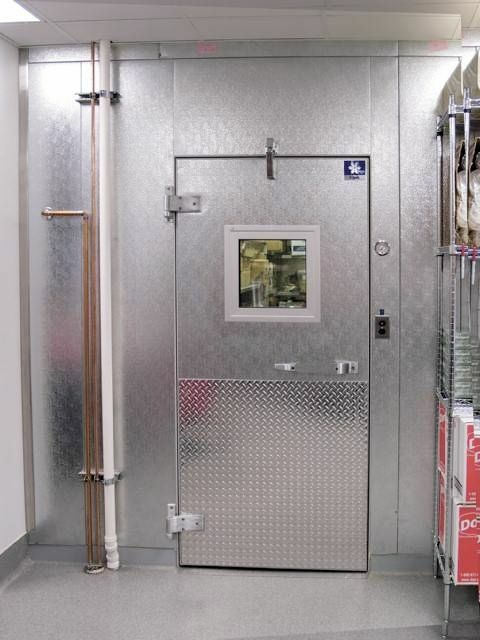 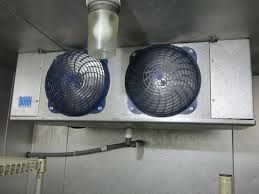 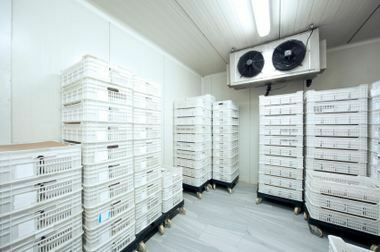 Specializing in produce and flower coolers, ice makers, reefer units, equipment a/c and seed humidity control. 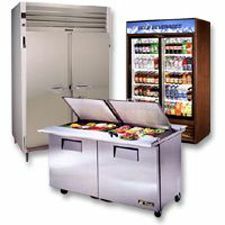 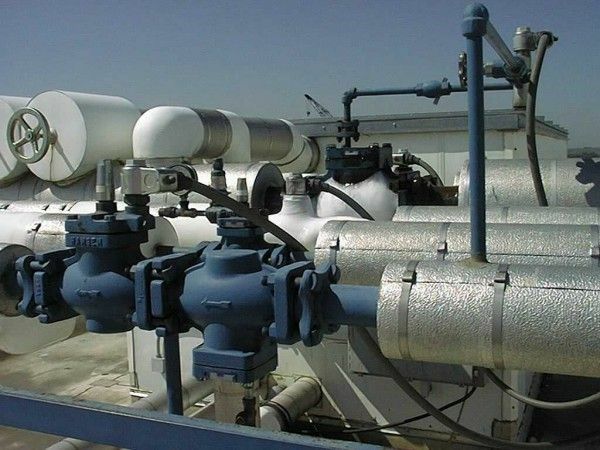 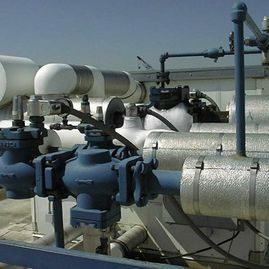 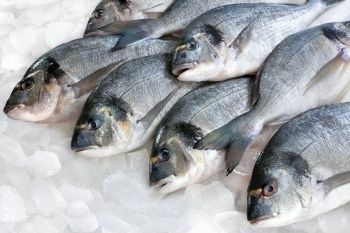 Specializing in meat and fish processing plants, as well as food store equipment.